I love xmode. I used to drink 5hours everyday, the cost after thinking about it, even buying 10 packs was exponentially larger. Xmode is wayyyyyyy better by effectiveness and cost, and flavor too. Xmode is hands down my favorite energy supplement. Quick shipping, any questions are always answered via email. Thanks guys! The dispenser is perfect, the taste is great even though I wish tangerine was more tangerine flavored. But cherry… wow! The shot glass is a great idea. Always have a few to go bottles in my car… great product all around. Oh, and who can beat the price? I have tried them all from 5Hr, Twaeker, Energy Support, SLAM, all of them and finally one that does not leave my stomach a mess. I’m so great-full to have come across X-Mode. It has delivered and more. The pricing speaks for itself. And the dispenser has not been a issue at all. Simplicity would best describe the dispenser. The flavor is smooth. I like to add an ounce to 16 ounces of water. It gives my water a great flavor and delivers the punch I need. 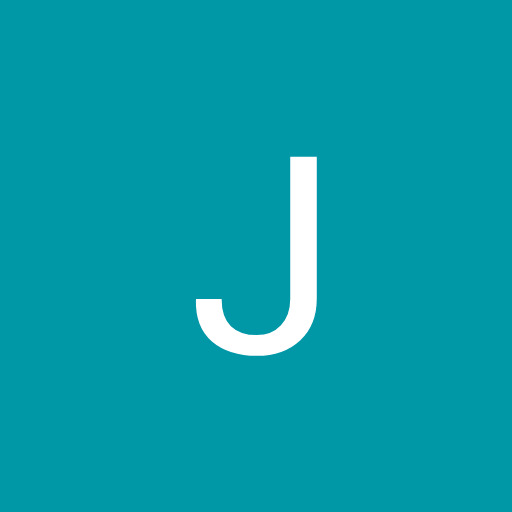 WITH NO STOMACH ISSUES ………. YEA!!! Great product!! I will be a returning customer for sure. Love the product, does what I need and does not cause any side affects, been a returning customer for several months. it works great , tastes great and its reasonably priced. What are you waiting for ? I have purchased 2 Cherry Towers and the flavor is very good. The energy boost is subtle yet I am a busy bee an hour later for several hours. I keep my Tower in the fridge (not necessary) and get a cool shot as needed. I drink 2 oz and sometimes a 3rd shortly thereafter usually at that afternoon slowdown as well as some mornings. Keeps me going as good as other brands and saves money. After complaining constantly about running out of energy before I run out of chores a friend told me about X-Mode. The cherry flavor leaves a good taste in my mouth and I can feel the “get up and go” so quickly. I love it that delivery is fast and free and I can see myself using this forever. Excellent taste. Great delivery time. We mix ours with water. Gives the water a great flavor . Not a huge fan of coffee, nor am I a huge fan of gulping down ungodly quantities of sugar found in popular energy products (e.g. Monster, Rockstar, Redbull)… It is also not convenient on the go to have to slurp down an entire beverage. X-Mode is one quick gulp from a good energy kick that lasts me throughout my work day. A 100 Shot box lasts me a long enough time that I’m never worried about starting my day or going to work without a decent jolt to get me in the mode. I have always hated the taste of coffee but like most adults, need my morning caffeine. I was going broke spending $2.50 on two red bull’s or 5 hr energy’s a day. I searched the internet high and low for something I could by in bulk and stumbled across X-mode. Great taste, convenient and exceptionally reasonably priced. I keep one at work and one at home to ensure I always have my pick me up when needed. Highly recommended! 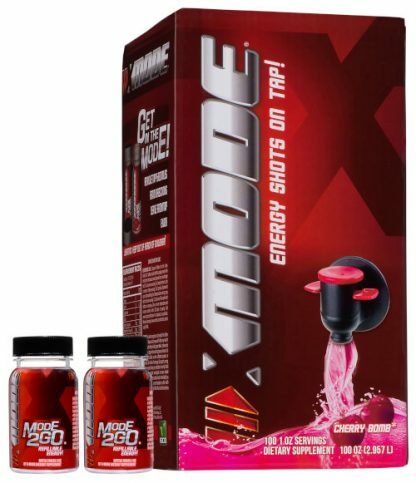 I’ve tried several different energy shots, Xmode is by far the best. I’m on my third power tower. I’ve never been a fan of coffee so 1 oz in the morning gets me going. Then later in the day 1 oz in a can of ginger ale keeps me alert the rest of the day. I’ve ordered several of the cherry and orange towers, and am always happy with how fast my order is processed. Flavor is solid for both – not too strong. These are a great alternative to other caffeine sources, and is my go-to for a quick boost. And I’ve tried my fair share of energy drinks and energy shots throughout the years being a chef in the industry for over 20 years you always need something new to find to get you motivated and going through the long night not only is it excellent ingredients it’s Easley dispensable you could control the amount of caffeine you would like a well-done !!! I love X-Mode!! The first few times, I honestly thought the cherry tasted like cough medicine and could not see how people liked it. After a short time, the flavor just jumped and I absolutely love the taste. The ingredients are quite simple and cleaner versus many other competing products. The cost is certainly less than even generic energy shots from Costco. The final kicker for me is this product does not have folic acid. EVERY other energy drink I’ve looked at contains some form of folic acid or folate. I’ve read about over consumption of folate possibly being linked to prostate cancer. I’m sure I get plenty in my diet and do not need to take any risks. So with that, this is the only product I will use. Love this product have been buying for quite some time. Quick delivery and great price. In the past I have been using Sams Club Energy Shots and 5 Hour Energy, this product by far is the same or better, I always thought it was a waste to have all those little bottles and like the way this dispenses in a shot glass. Lastly I want to thank this company for the fast and free shipping, I alway receive it within a couple days, I live in Wisconsin. Highlights of the review include the revelation that X-Mode tastes great mixed in club soda, and that a single ounce, is all that they needed to get moving.